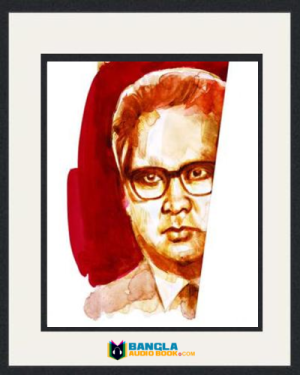 Syed Waliullah was born on 15th August 1922. 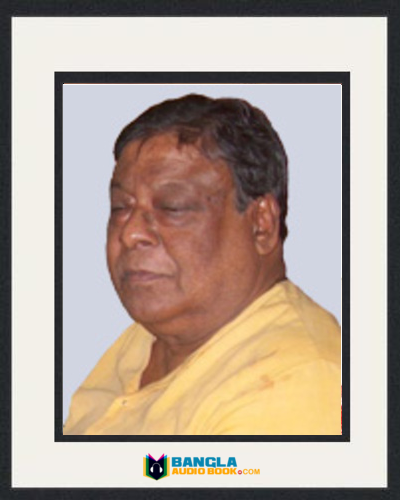 He was a Bangladeshi novelist, short story writer, poet and reviewer. 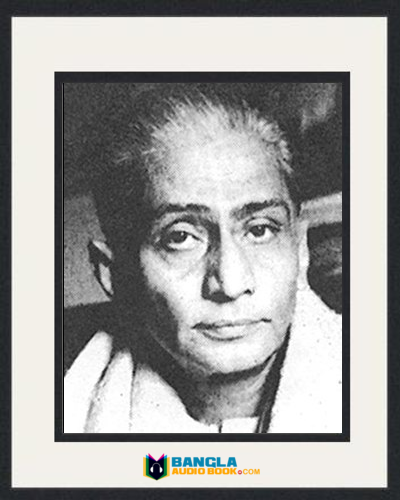 He was one of the modern poets of billow era of Bengali literature. His writing expression is like as European modernism. He is different in his literature subject, frame work and language gesture. Syed Waliullah Early Life and Education: Syed Waliullah was born in Sholashahar, Chittagong, Bangladesh. His father Syed Ahmadullah was a government officer and mother Nasim Ara Khatun came from an aristocratic family. His mother died when he was eight. After two years his father again married in Taingail. He had two step brothers and three step sisters. His father died in Kolkata when he was twenty three. His all family members were highly educated. His father was a Magistrate, grandfather was Lawyer and maternal aunt was a writer. His father was government service holder so he travelled many places of East Bangla. He passed his Matriculation from Kurigram high school in 1939 and Intermediate from Dhaka College. Then he completed Distinction BA and admitted in MA class but did not complete. Syed Waliullah Married Life: Waliulalh involved in foreign ministry of Pakistan and he passed a long time of his life in abroad. In 1955 he married Anne-Marie Thibaud. Waliullah worked in Pakistan Embassy and Anne-Marie worked In France embassy. They met each other in Sydney. Anne-Marie changed name was Aziza Mst. Nasrin. They have two childrens and they are Simin Waliullah and Eraz Waliullah. Syed Waliullah Work Life: Waliullah entered in job life when he was student. In 1948 he got a job in the daily English newspaper The Statesman. He resigned the job and came to Dhaka. He took a job in Radio Pakistan as an assistant news reporter. He moved to Karachi from Dhaka as a news reporter. 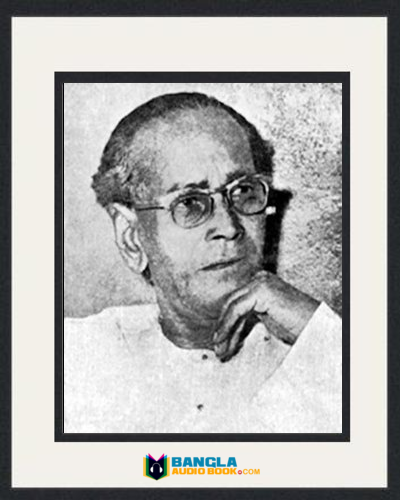 In 1951 he transferred New Delhi with promotion. Again he transferred Sydney with the same post at the end of 1952. He came to Dhaka as an information officer. He transferred again Karachi, Jakarta and Bonn. In 1961 he ranked to first Secretary in France Embassy. Finally he joined in UNESCO, Paris as a Program specialist and retired also from here. Novel: Lal Shalu, Chander Amabassya, Kando nodi Kando. Short Story: Nayanchara, Dui tir o Onnanno golpo. Drama: Bahipir, Tarango Bongo, Surango. 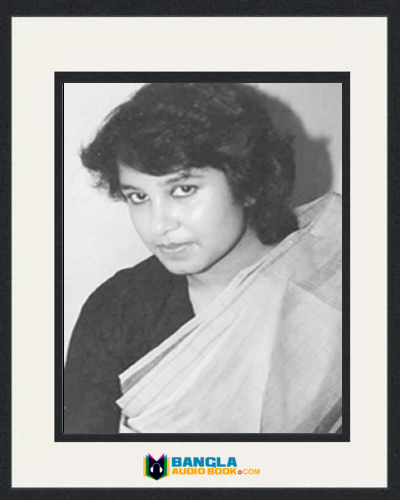 Essay: Golpo Somogra, Syed Waliullah Rochonaboli 1 and 2. Death: Waliullah died at very early age. 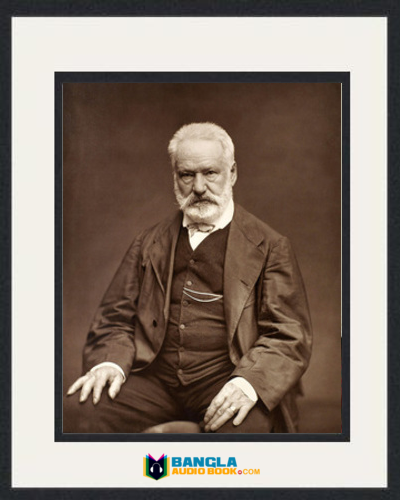 He died on 10th October, 1971 in Paris cause of Brain Hemorrhage. He bought a flat in Paris and buried beside this flat. 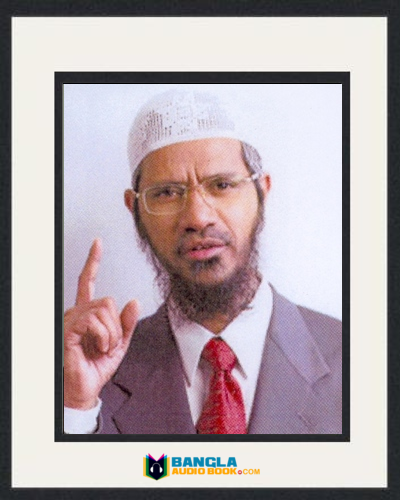 Awards: Waliullah received many awards in his life. 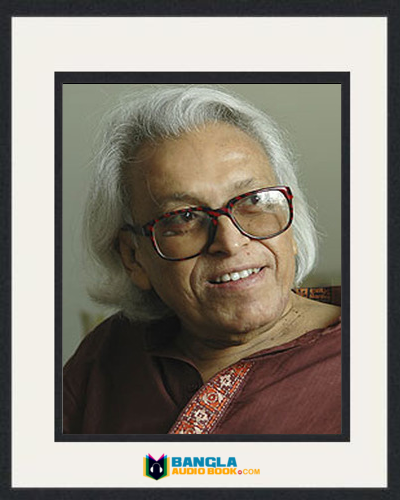 He got Ekushey Padak (1984), Adamjee Award (1965), Bangla Academy Award (1961) and P.E.N award (1955).